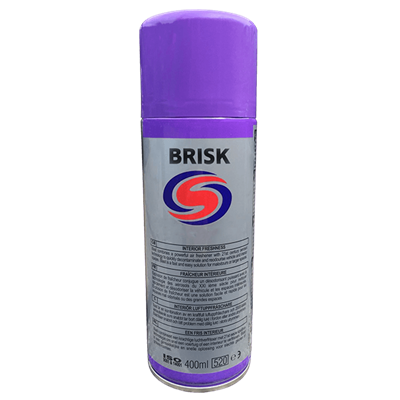 Autosmart Brisk Extra Upholstery Shampoo has been designed to make the cleaning of interior fabrics a breeze. 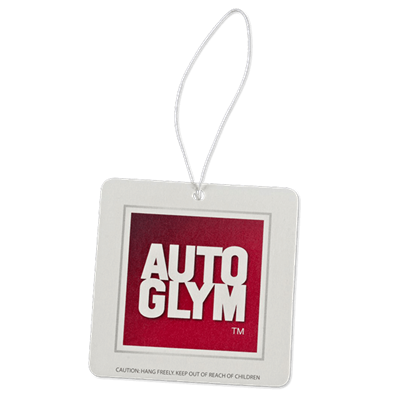 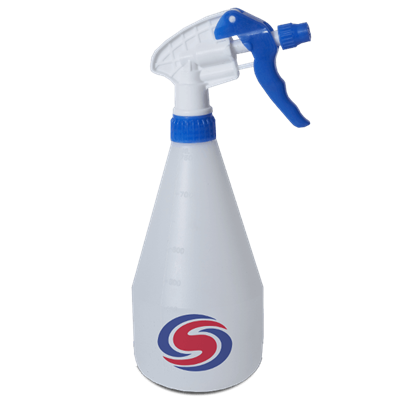 Autoglym Interior cleaner is for cleaning all types of vehicle interiors. 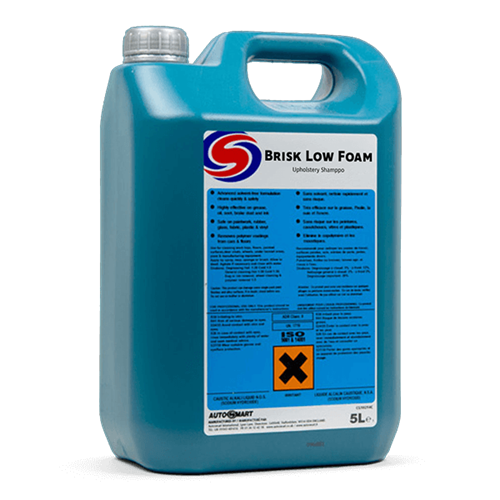 Equally effective on PVC, carpets, leather, synthetic fabric carpets, rubber mats, soiled paintwork, and as a general purpose cleaner. 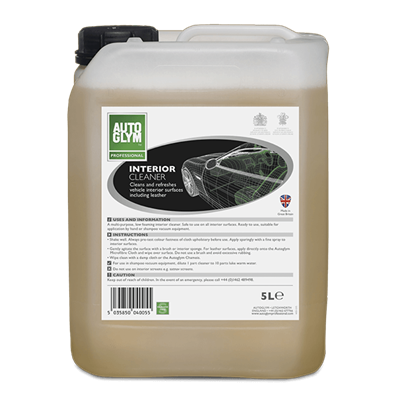 Autoglym Super Interior Cleaner is a heavy duty cleaner for easier cleaning of heavily soiled car interiors.